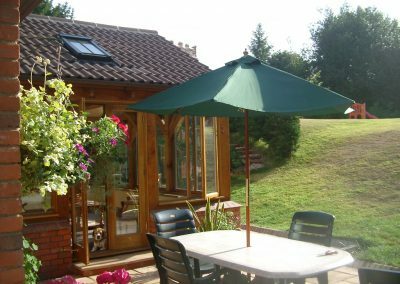 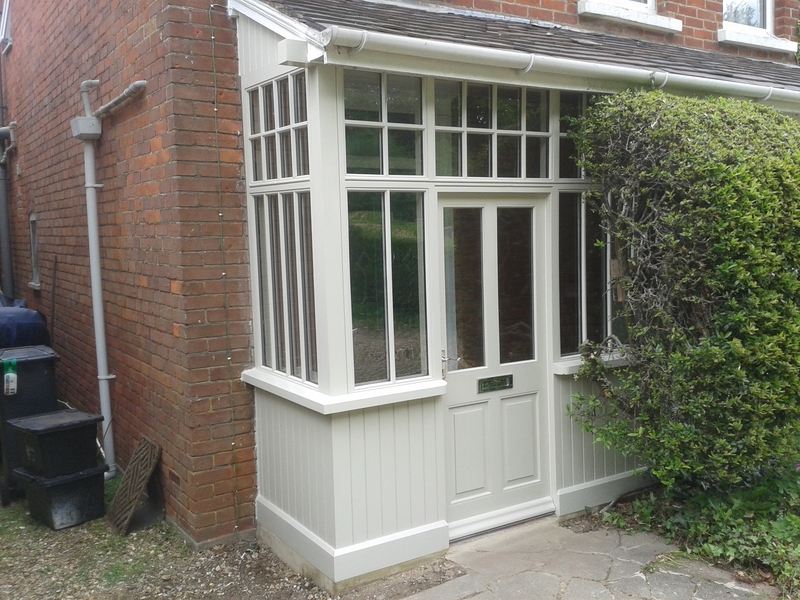 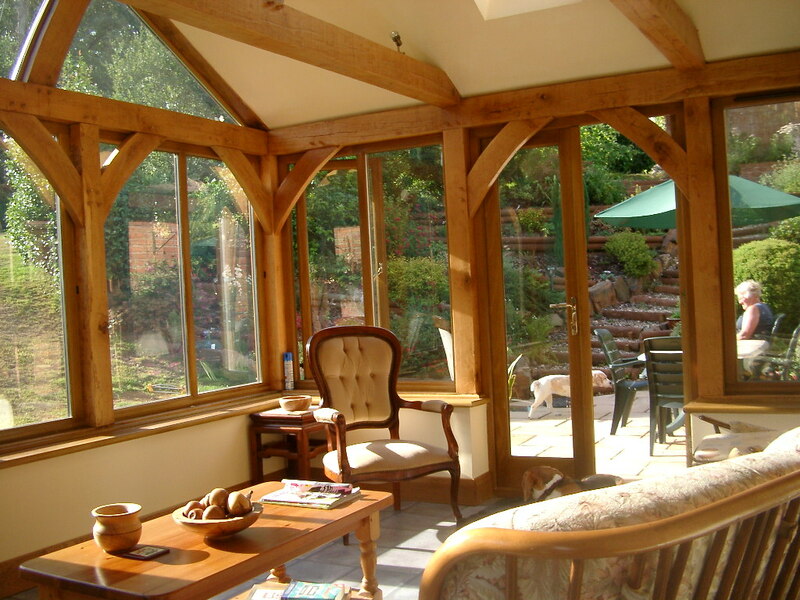 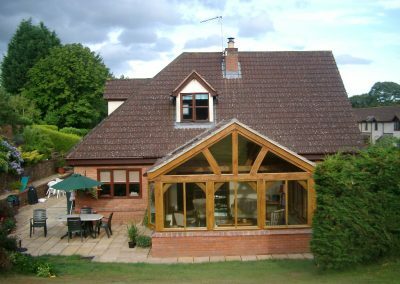 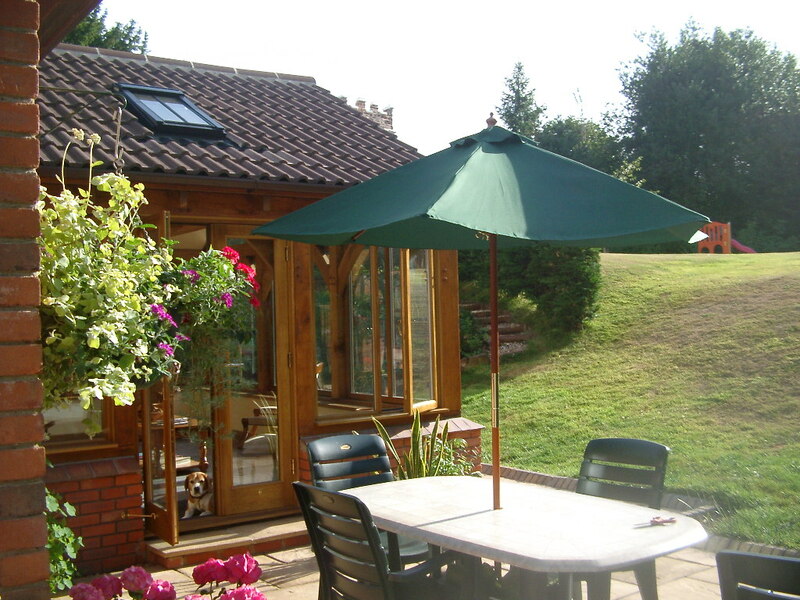 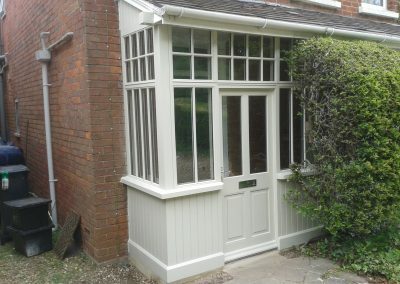 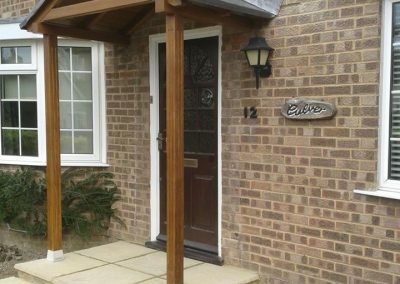 All our products are made to measure to help you create the perfect timber solutions for your home or business using a mix of traditional and modern skills and materials. 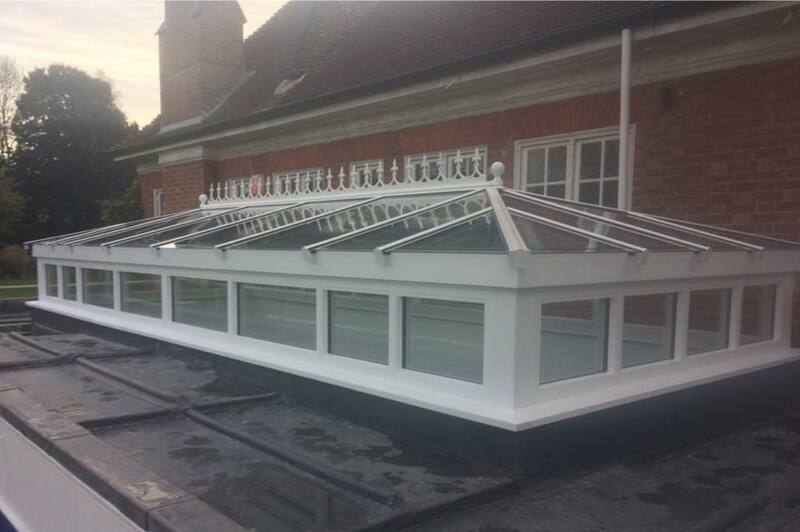 All these projects are made in our fully equipped factory, come in any shade of colour and can be installed by our in house team. 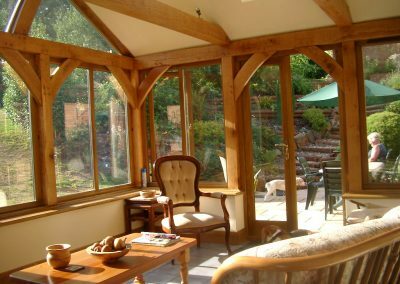 Why not add a relaxing space to your home that you can use all year round making the most of the natural light and views. 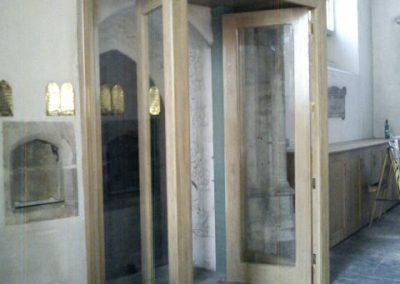 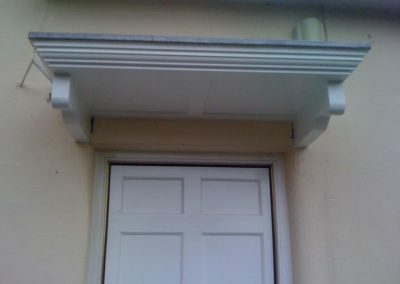 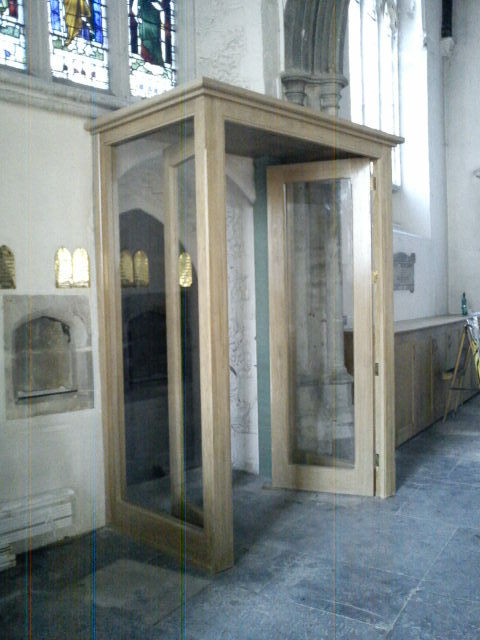 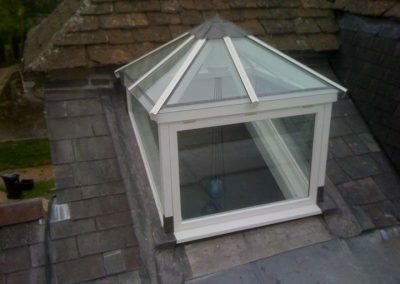 Made in any style to suit your property. 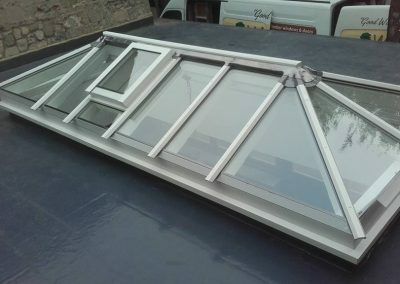 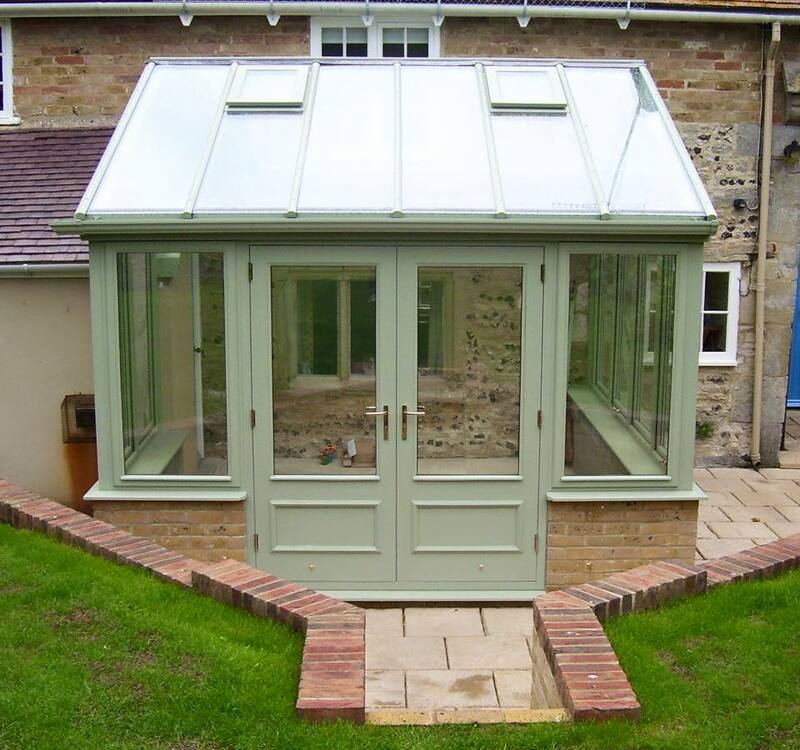 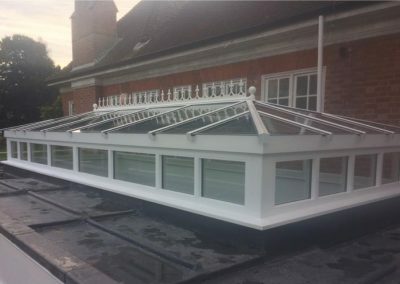 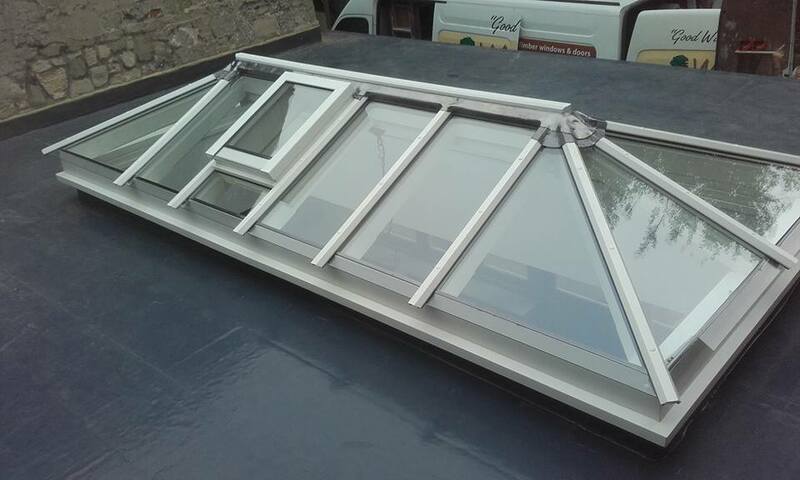 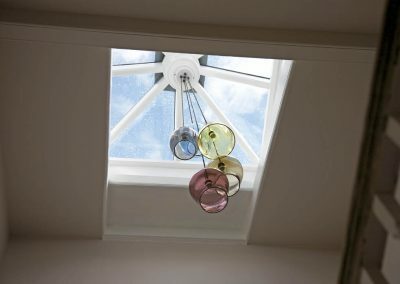 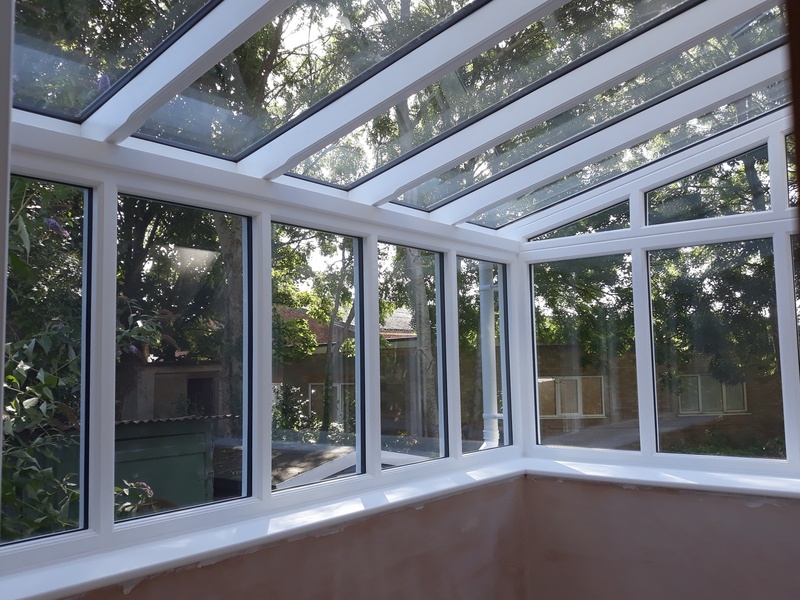 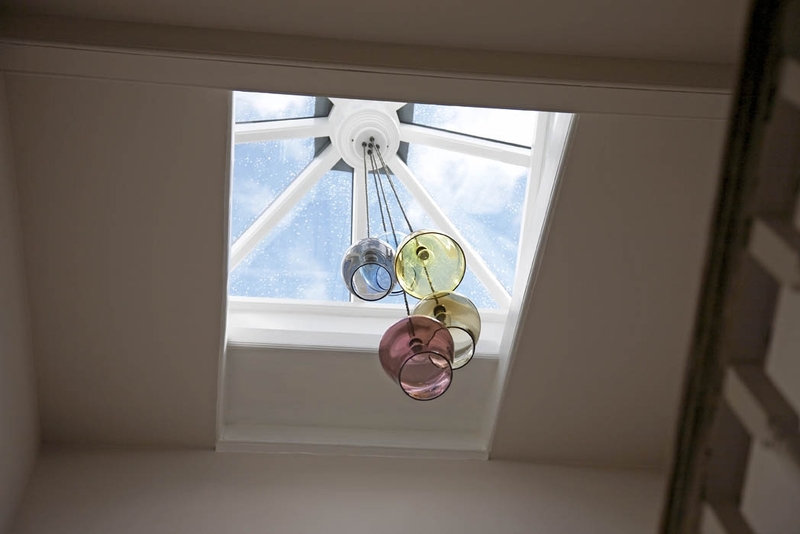 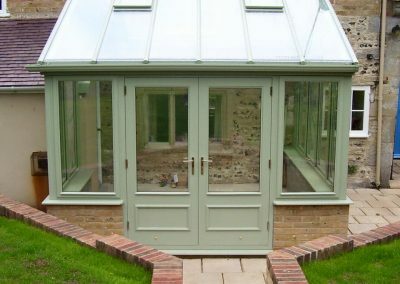 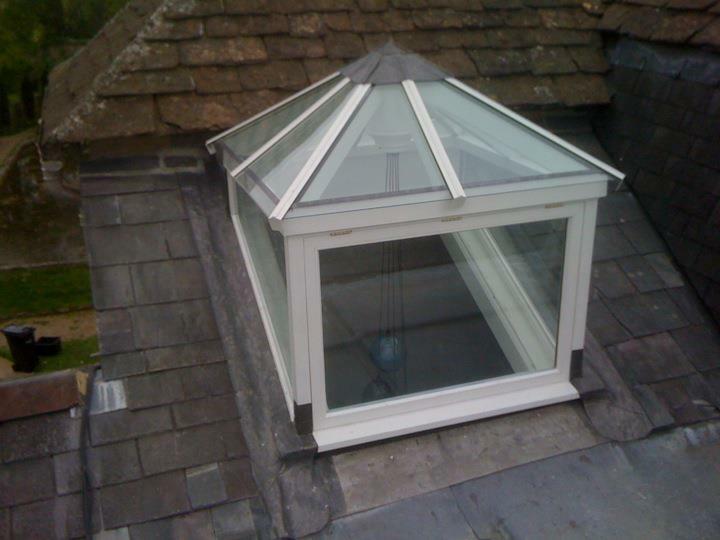 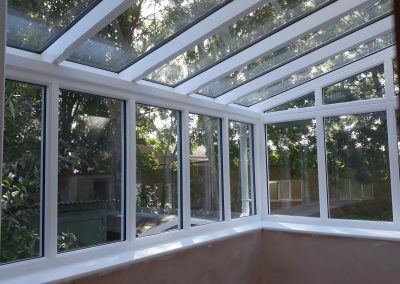 Roof lanterns are a great way to let in natural light . 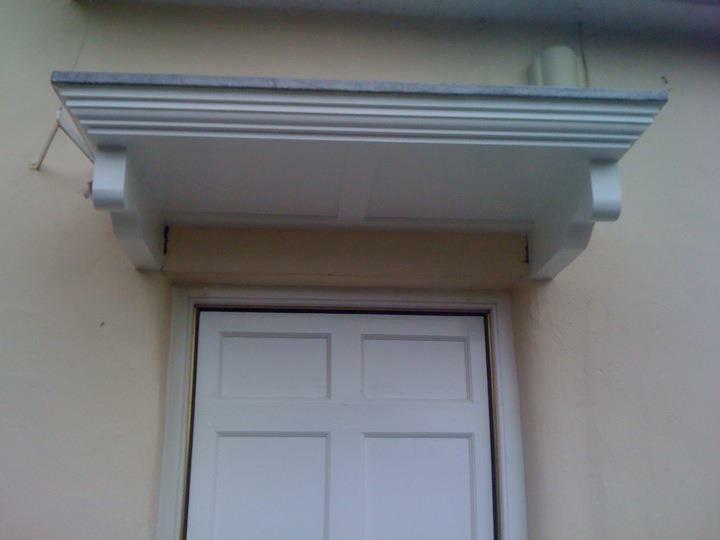 These can come in any shape or design and can have manual or mechanic openers. 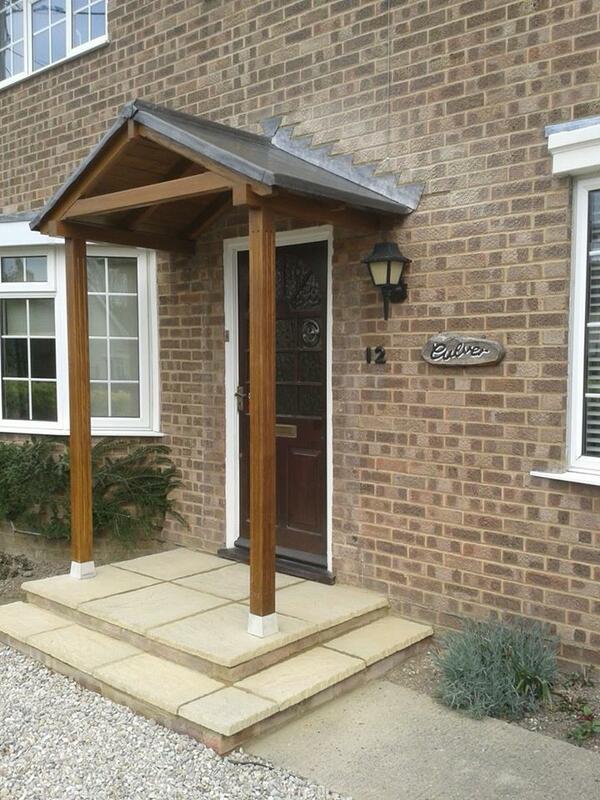 These can make a grand entrance to your home offering you shade in the summer and cover from the inclement weather.